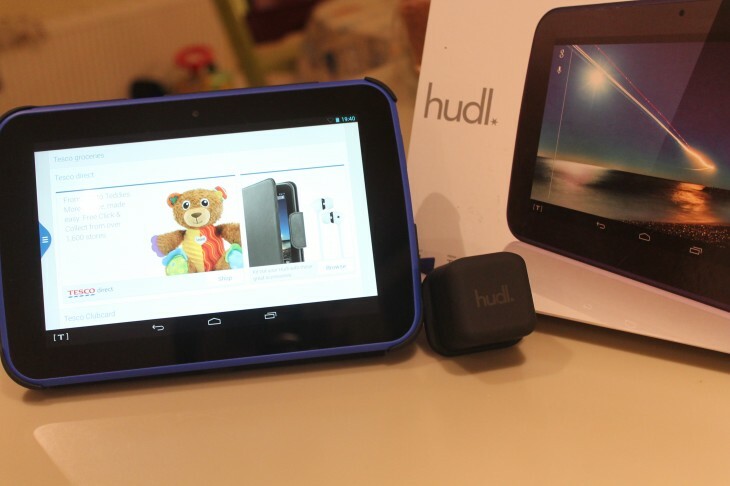 Just a day after Tesco opened sales for its new super-duper budget tablet, the Hudl2, the British supermarket giant has dropped the price on its Hudl predecessor to a very appealing £79. Though this equates to a £40 drop on the original price, Tesco had actually already lowered it to £99 a couple of months back. Still a tablet of the Hudl’s quality for £79 is a great deal, and it’s a whole £50 less than the Hudl2.